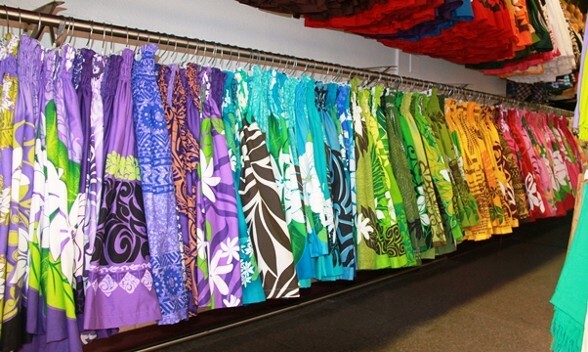 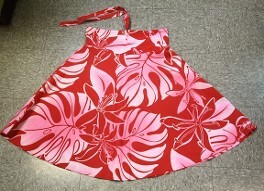 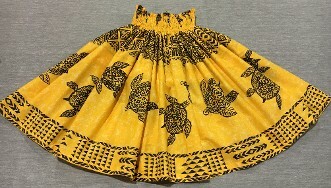 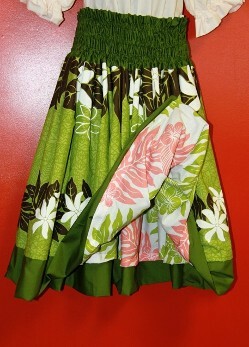 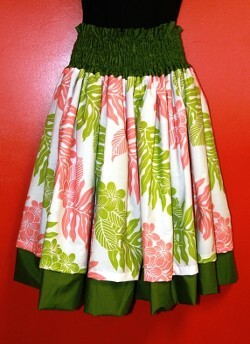 Made in Hawaii skirts. 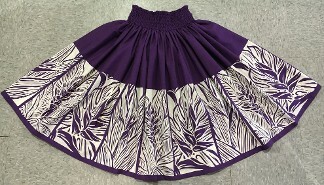 More colors/design available in the store. 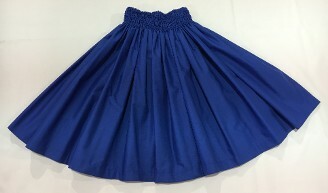 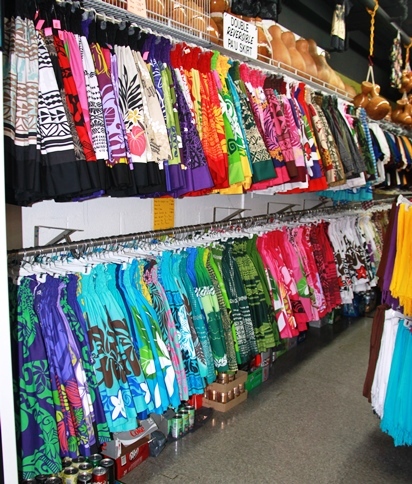 Single skirts are available in many different colors.